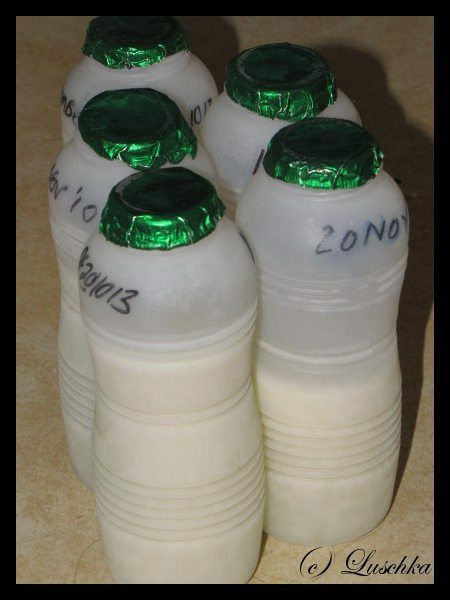 you can hand express into a cup, there are ways to simplify life and use a PUMP and pump breastmilk into a BOTTLE. Using either of these products does not make you a bad person. Companies make these products, to sell, and sometimes, they advertise them. The companies themselves are not bad or evil for making and selling and even advertising bits of plastic or glass. I do not need a lecture on WHO codes. I KNOW. I get it. But I am a firm believer in people being educated, and simply not talking about what’s available doesn’t empower anyone. That said, products were not mentioned in the discussion. The first question I received when I said I’d be attending the event, was ‘why is a bottle manufacturer running a breastfeeding event‘. I had the same question initially, because we all know about the Boobytraps, and how companies represent and misrepresent facts and ‘help’ which can send people on a one way path to giving up breastfeeding. It is my personal view that the hashtag #breastdebate was badly chosen. For one thing, it wasn’t a debate, but a discussion. There were no opposing sides. We were all in agreement over most issues. If anyone wasn’t, they certainly didn’t voice it. 1) Do you feel attitudes to nursing in public have changed over the last 20 years. Some of the panelists said no, they didn’t think so. Health journalist Jo Waters felt that it had changed and people were more negative about it now than when she breastfed her now teen. I felt that it depended massively on your environment, and what the people around you were used to and who you spent your time with. Tina from Loved By Parents had a terrible experience in a restaurant where a couple went out of their way to tell her how disgusting it was that she was feeding her baby there, and Sally, a reader on my Facebook page shared a similar story of being yelled at in an M&S changing room. In Tina’s case it upset her, but didn’t stop her. In Sally’s case it’s prevented her from nursing in public again! Overall, we all agreed that your exposure and experiences will have a huge impact on your answer to that question. Related to this, Cherry Healy who was hosting the discussion asked whether women should have to cover up when nursing. Again, as mothers who have breastfed, we all agreed that that is up to the mother and child team to decide what they are comfortable with, and no one else. I did point out that nothing says ‘I’M NURSING HERE’ than a nursing cover, and that most people don’t even know it’s happening. Cherry said that she rarely even sees anyone breastfeeding, and the panel discussed whether it should be more visible on television, in soaps and so on, but again, I pointed out that most nursing mothers aren’t out to show their stuff! 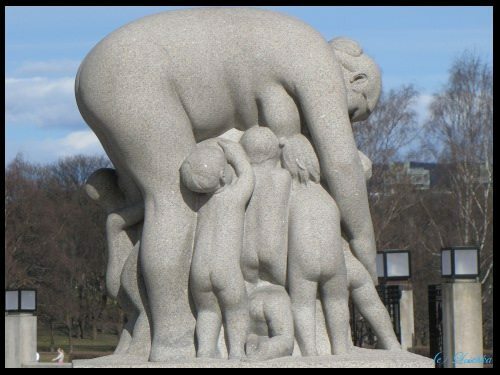 You could be looking right at a nursing mother and not know it! It’s certainly happened to me on more than one occasion. This was an interesting discussion, because Carrie Longton, from Mumsnet, was able to view the question from the point of view of a SME – a small business that doesn’t have the space for a full-time breastfeeding room, like many, many others out there, I’m sure, and the rest of us discussed it from the working mother point of view. I don’t have experience of going out to work and expressing, but I know many that do. We discussed what the minimum requirements are for a breastfeeding room, as well as what we’d love to see going forward, as well as what in our wildest dreams we’d love to ask for. I think longer paid maternity leave would do wonders for longer breastfeeding outcomes, Tina felt that a comfortable, clean environment was essential, and Carrie mentioned a supportive work environment – even if the room is there, having unsupportive comments or mockery of anyone using the room is not going to encourage anyone. The question to the panel was two-fold: is the directive enough or do we need more legislation on the support of breastfeeding/breastfeeding mothers for this facility in the workplace, and if so, should there be a minimum requirement, i.e. is a hardback chair in a clean storage cupboard enough? It ticks the boxes, but should the standard be set higher? We agreed that what already exists is not enough, and we agreed that there should be a minimum standard in place. We also agreed that that can be incredibly difficult, because what a multinational corporation can afford and what a two-(wo)man operation can afford are two very different things, so a lot of thought will need to go into how it is done. The Avent team will use the recording from last night to compile a short video that will summarise the topics that were discussed and the ‘conclusions’ that we came to. What we all realised towards the end though, was that this round table event was just the tip of the iceberg. The Round Table Discussion was a good one, and it was positive, and I hope that the objective of getting businesses and employers more involved in creating expressing spaces is an achievable one. I’m glad someone is taking it on and trying to bring about change. Do I wish it was a fully WHO compliant company? Of course, but am I glad someone is doing it? Yes, I am. Thanks Adele. I totally get the controversy and have always been behind the ban, but I think the series I’m doing this week has highlighted a few things for me that I’d never considered before – like how you don’t know what you don’t know, as in so many other things about parenting, and in a market flooded with often inferior products, it’s REALLY hard to find decent information on things that ARE actually GREAT (like the Calma teat, from my own experience) because the people you’d normally turn to for advice, won’t talk about it. I’m finding it REALLY hard to make up my mind one way or another on this issue, and do feel that as an ‘industry’ we’ve helped mothers to a point, then when they have to start expressing, i.e. to return to work, we suddenly almost cut them off – whether we mean to or not, I realise that that’s often how they feel, and that fails them. It’s a tough one and I’m not sure what to do about it. My current irritant is the ad on at the moment that ends with the strapline ‘we think you’re doing great’ – for a formula company. I find it SO subversive! Lovely to hear from you, by the way! I hear what you’re saying but I’ve never been sure that advertising really does inform. And actually what’s a great bottle or pump for one mum might not be for another. I think it’s really important that breastfeeding supporters are able to provide information on bottle feeding (and even on formula). You’re right that it’s wrong to just cut women off. 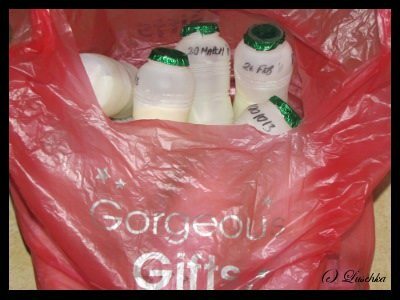 I used bottles and my IBCLC gave me some fab tips on paced bottle-feeding. 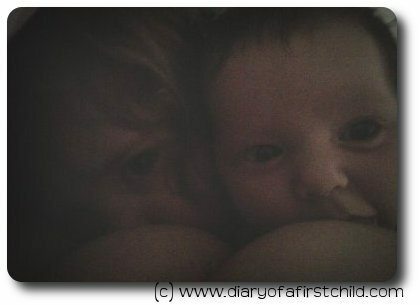 An osteopath suggested using skin to skin while bottle-feeding. I’d suggest that information like that is ultimately more important than what bottle a woman ends up using. At the very least, Avent bottles should not have phrases like “Breast-like” on them because they’re just completely false. A bottle cannot operate like the breast. But I see what you mean. It is a bit of a minefield. Oh, I agree completely. Nothing is breast-like – perhaps with the exception of the Medela Calma? – and I don’t like the advertising that way either. Perhaps if they could advertise the qualities of the product without a comparison to the breast? Would be prefer that? I’m not sure. I think you were really ‘lucky’with the advice and support you got. Many don’t get that! Oh, that should be teat-like, maybe! Interesting post! I would counter though that advertising is not the same as providing evidence based information. I’ve been shocked recently looking at some of the misleading phrases on packaging on Avent products. Also, I do think bottle companies do benefit from women putting formula in their bottles as formula feeding mums are ultimately a bigger market for them. It sounds like you had an interesting conversation nonetheless. What a great breakdown of the conversation! I do agree that the hash-tag used was misguided at best – but I do think there were good intentions there. I agree Elizabeth, and projects like this cost money, and more time than most nursing mothers I know have to hand, so while I’d love to see power parent bloggers and lactivists committing to supporting mothers who need to express, lobbying and getting employer and business support, and would back them 100%, right now these are the people offering that support, and I’d rather influence from the inside than criticize from the outside.